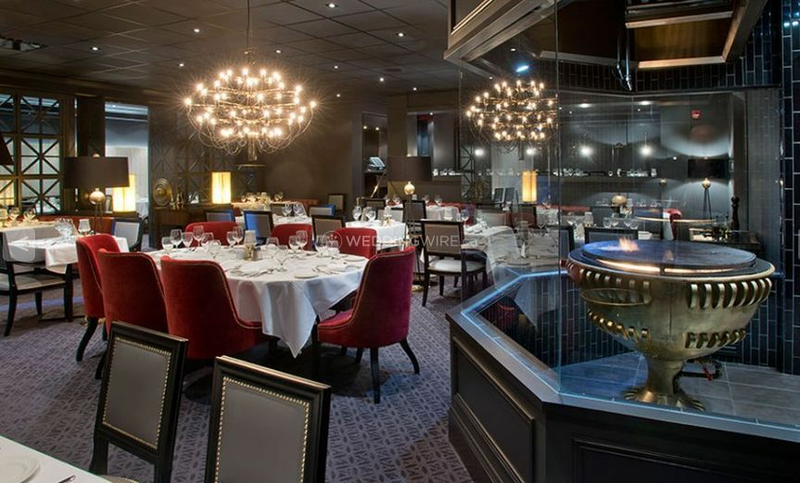 Caesar’s Steak House Willow Park ARE YOU A VENDOR? 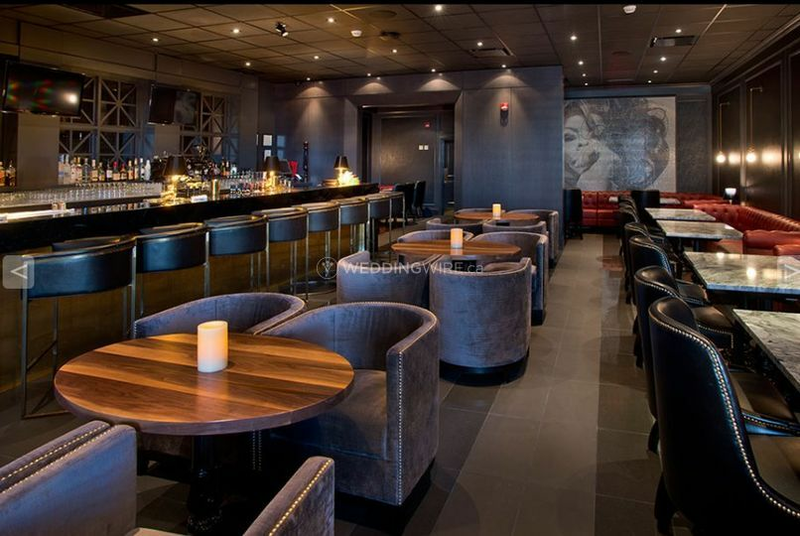 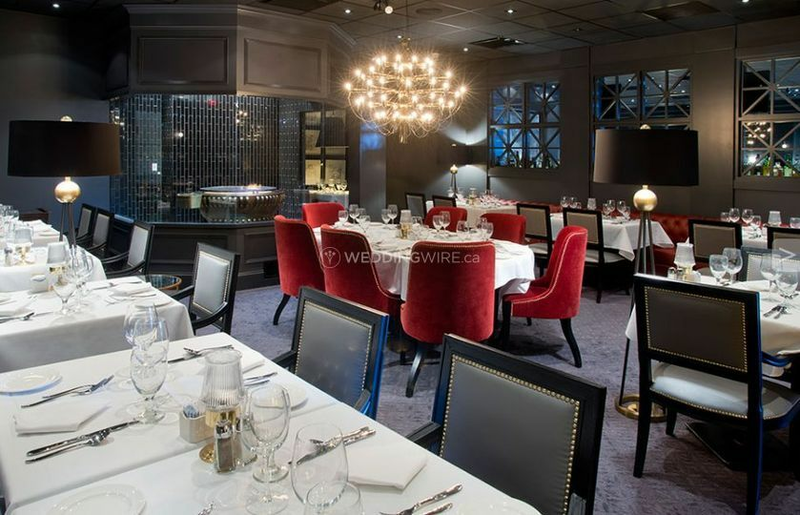 Located in Calgary, Alberta, Caesar’s Steak House Willow Park is an elegant restaurant with a long standing tradition of excellent food and service. 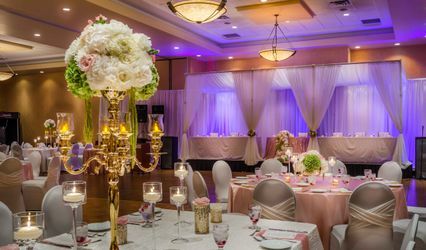 Since 1972, this restaurant venue has accommodated many types of events including mid sized and large weddings. 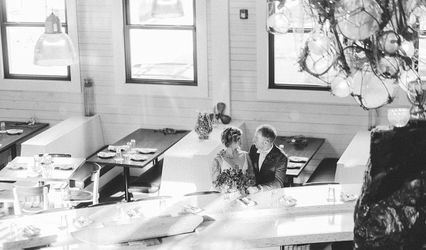 With the intimate spaces and savoury cuisine, your wedding will be unforgettable. 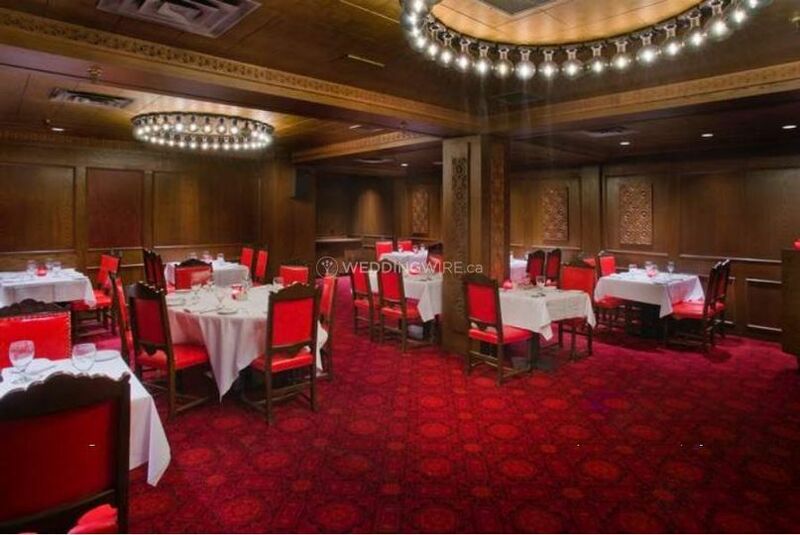 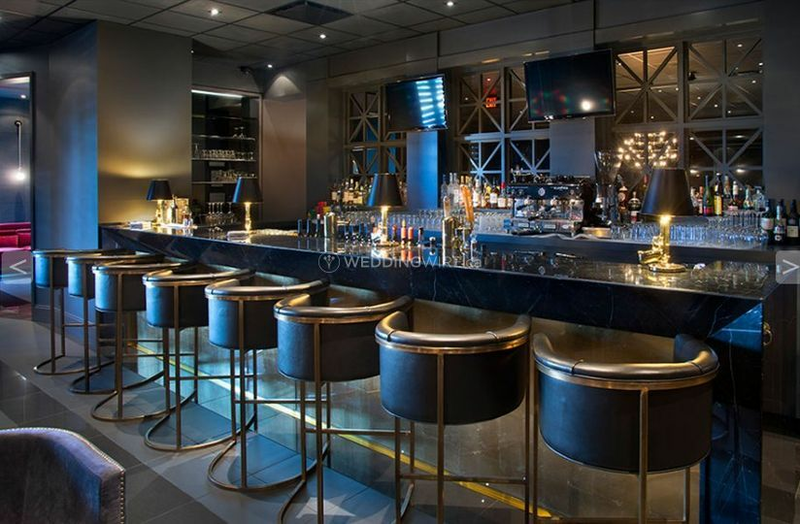 This restaurant's facilities include spacious private and semi-private dining areas with wall-to-wall red carpeting, wooden panels and good lighting. 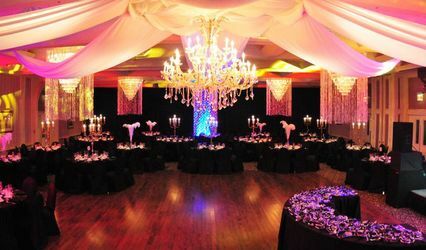 These event spaces can accommodate up to 180 seated guests or 250 guests for a standing cocktail reception.